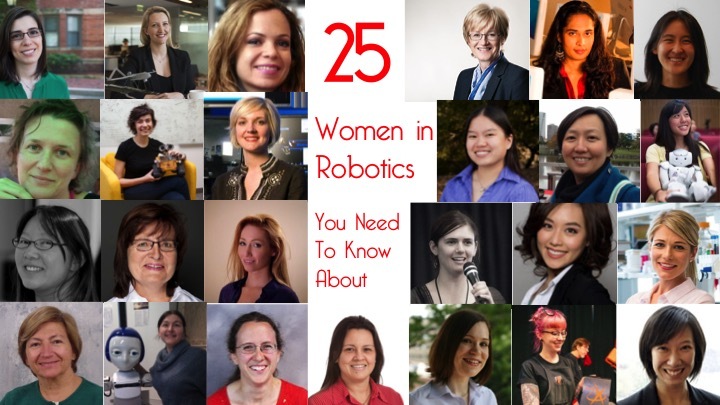 In celebration of International Women’s Day, we’re reposting our latest ‘25 Women in Robotics You Need to Know About‘ list. Over the last four years, Robohub has featured 100 inspiring women leading future developments within robotics, with plenty more for the years to come! 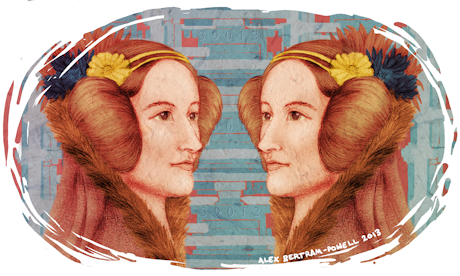 Our next edition will be released on Ada Lovelace Day. Ada Lovelace was the world’s first computer programmer, and heralded symbolic logic by demonstrating future applications for the universal computing machine that Charles Babbage proposed. She was exceptional in her era for her mathematical brilliance, but though she imagined future applications for a multitude of technological innovations, women at that time were not encouraged to speak about or publish their work, so Lovelace’s genius was appended as ‘notes’ onto the work of others and not seen as a major contribution in its own right. The fact that the contributions of women such as Lovelace have not been celebrated until recently gives us cause to remedy the situation. 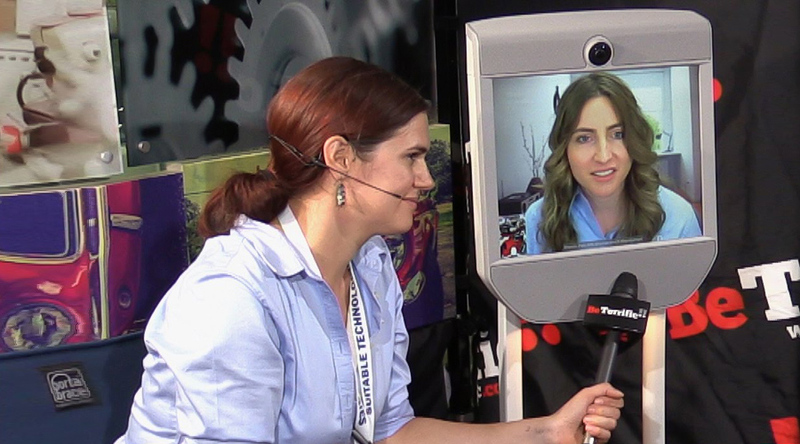 Now in its third year, our list of ‘25 Women in Robotics You Need to Know About’ is both a shoutout and a call to look at what all these women in robotics have achieved! If we wish for robotic technologies to flourish, it would be foolhardy to accept the STEM fields’ gender ratio status quo. In episode four we talk with Hanna Wallach, of Microsoft Research. She’s also a professor in the Department of Computer Science, University of Massachusetts Amherst and one of the founders of Women in Machine Learning (better known as WiML). 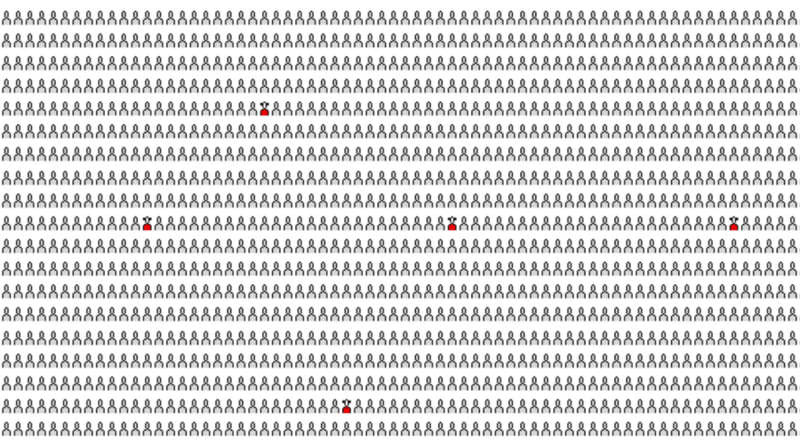 We take a listener question about scalability and the size of data sets. And Ryan takes us through topic modeling using Latent Dirichlet allocation (say that five times fast). 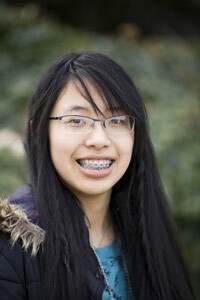 I’m Molly Urbina, a member of the FIRST Team #3504, Girls of Steel. Every year our team makes a comic strip about the past year’s robot to show other girls just how much fun competing in FIRST can be. This year’s comic is about our robot Atlas! From this comic, you will be able to see how it works and what FIRST is. If one of the keys to building a future technology workforce is finding new ways to engage women and minorities in computer science, giving teenage girls an understanding of what the field is, and how they might contribute, matters. Earlier this year, the Robots Podcast team came across a story about two 17 year old twin sisters who started their own robotics outreach group. The story about the Tipperman sisters got us curious. 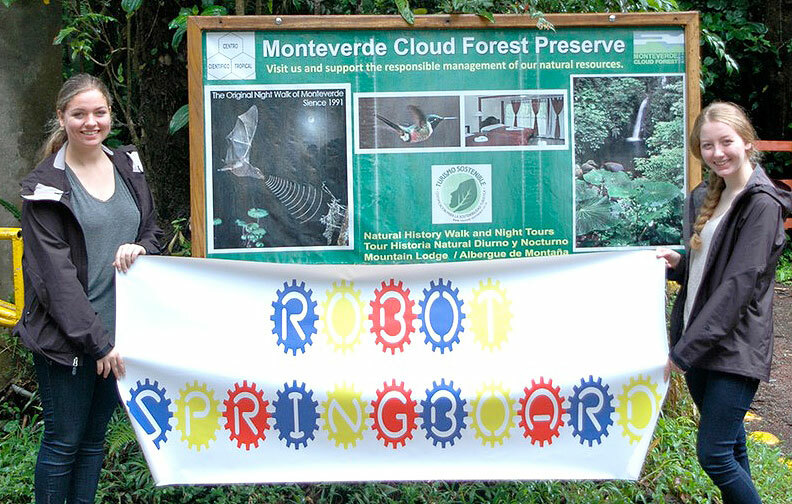 What kind of robotics outreach activities are out there to inspire children? Do any of these activities make a difference in getting more girls interested in robotics? Just last week at the Grace Hopper Celebration of Women in Computing, Microsoft’s CEO Satya Nadella gave women some questionable career advice: “It’s not really about asking for the raise, but knowing and having faith that the system will actually give you the right raises as you go along. Because that’s good karma.” The event moderator, Professor Maria Klawe, president of Harvey Mudd College and a Microsoft director, immediately disagreed with Nadella’s advice, suggesting instead that women do their homework on salary levels and practice asking for pay raises. 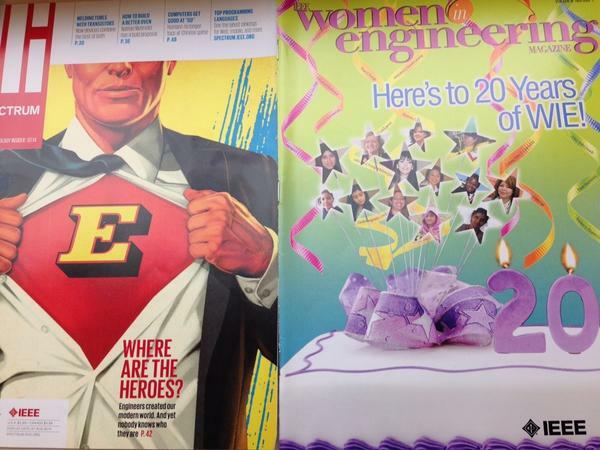 International Women’s Day crept up this year, and no one on our team planned for it. As it turned out, we didn’t need to. 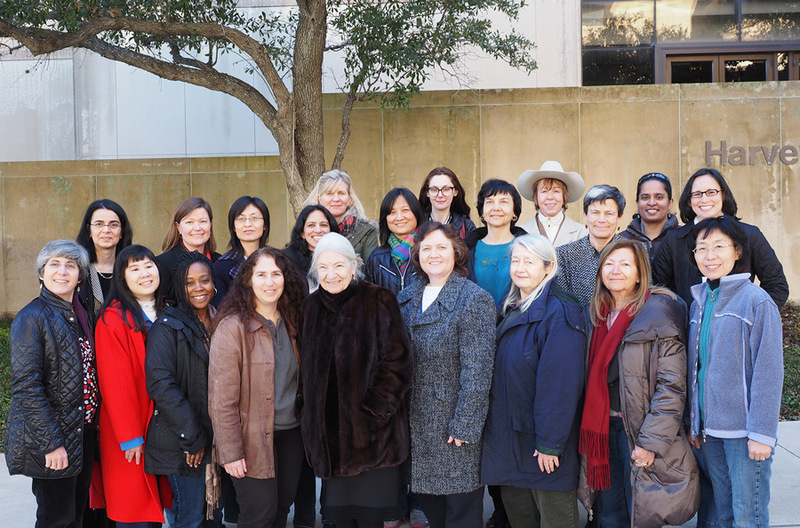 Making STEM fields attractive for women, giving them a voice, and helping them reach the highest ranks of academia and business is our everyday job. As a pure coincidence, Robohub’s main news pieces today include a thought provoking all-women podcast episode about giving rights to robots, and a news piece prepared by an all-girls FIRST team. 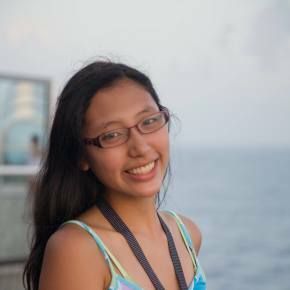 A high school student by day and a power-tool-toting Maker by night, Lynn Urbina is a member of the Girls of Steel – an all-girl competitive robotics team located in Pittsburg, PA that’s on a mission to draw young women into engineering.